Whip cream to foam. Add the curd. Serve with dessert bowls and decorate with berries. 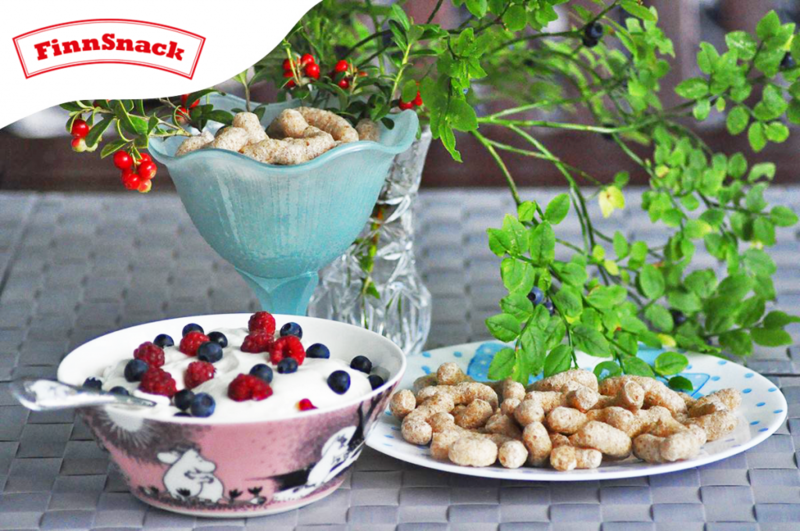 Dip Baby Snacks into quarkmix and enjoy!